Venezuela has suffered several months of unrest as a result of the hardships the country has faced since the death of Hugo Chavez. 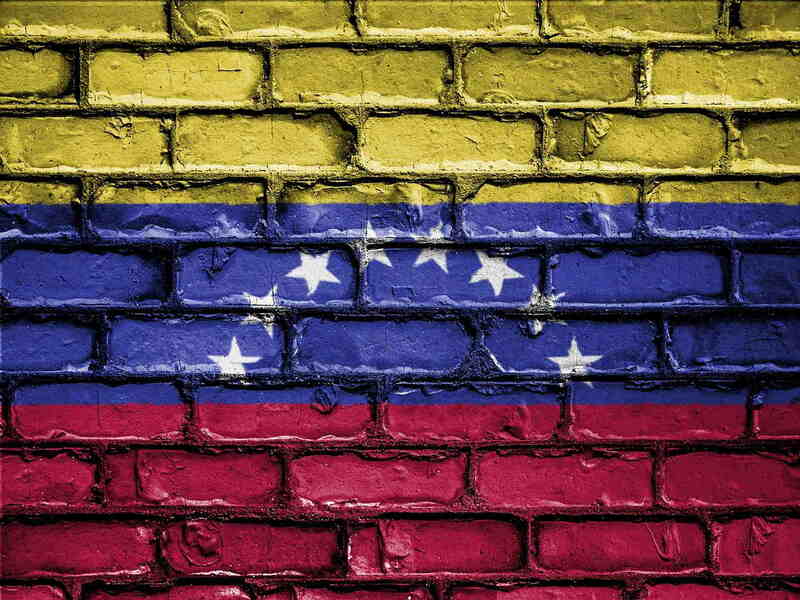 Most recently, the resistance against the current president, Nicolas Maduro, has been protesting against a controversial new Constituent Assembly that allows them the power to rewrite Venezuela’s constitution. The assembly consists of 545 members, including Maduro’s wife and son, and it held its first session on Friday, August 4, 2017. Heavy protesting carried out over the past four months has left more than 125 people dead. Maduro’s security forces rode through on motorbikes and hit back with tear gas and rubber bullets. Although the election has been won, many are saying the voter turnout had been tampered with, and many foreign governments are refusing to acknowledge the new assembly. Both the Vatican and the United States have spoken in opposition to the assembly. Others who’ve spoken out against the constituent vote so far include the European Union, Mexico, Colombia, and Argentina. None of them feel comfortable supporting the new assembly. The controversy is so heavy because the newly appointed Constituent Assembly now has the power to dissolve the opposition-run congress and rewrite electoral rules. The new legislative body will have the ability to override all other government offices and will be able to reshape Venezuela’s institutions and rules. Maduro claims that this new assembly will help restore the country from its current state and restore the democracy. The Venezuelan bolivar lost 45 percent of its value in one week, while the value of the dollar on the black market almost doubled. Many opponents are already seeking refuge in Chile. Constituent Assembly members are mostly new to politics. They consist of Maduro supporters, students, slum dwellers, and state workers. There are some government officials in the new legislative group, but not many. The opposition party has pledged to remain in power regardless of the new assembly, refusing to recognize its power. The county’s chief prosecutor, Luisa Ortega Diaz, who was a supporter of Hugo Chavez, and who has been known to have recently broken from Maduro, has ordered prosecutors to investigate the allegations of election tampering. The two governments – that is, the assembly and the opposition – battling like this, with neither giving in, cannot be a good sign for Venezuela as a whole. It seems likely that both governments will refuse to acknowledge the power of the other and try to run the country their own way.